You’ve found a place where we love flowers! 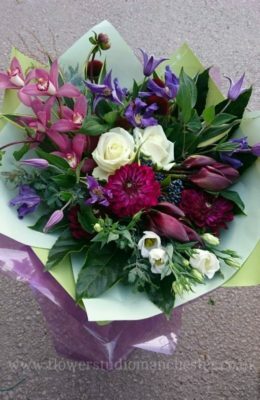 Based from our Studio in Whitefield, Manchester, we can supply flowers for Weddings, Funerals, Events and Expressive times across Greater Manchester, Bury, the North West of England & sometimes even further afield! We are also happy to share our love of flowers. If you want to be inspired and have a go yourself, why not attend a Workshop or Demonstration. Feel free to browse through our pages and galleries, and even though we’re not stood behind a counter in a flower shop, we’d still like to say hello. I contacted the Flower Studio as I wanted an extra special gift for a client of mine. I was recommended to use Alison and she did not disappoint. I needed it all very last minute and Alison was so patient and helpful. The flowers arrived in time and I received a phone call from my client for such a beautiful gift. She was so happy with them. I will definitely be using The Flower Studio again and would highly recommend them to others. I thought everything was professional and great value for money. Alison made a beautiful bouquet for my mum for Mother’s Day. The bouquet is absolutely stunning!!! The flowers she used are so different to your boring traditional bouquet, so colourful and vibrant. My mum was over the moon with them! Highly recommend and I will be definitely using her service for all my flower needs. I found The Flower Studio while searching online. And we were so pleased to have found Alison! The arrangements and flowers were just beautiful and so fresh. 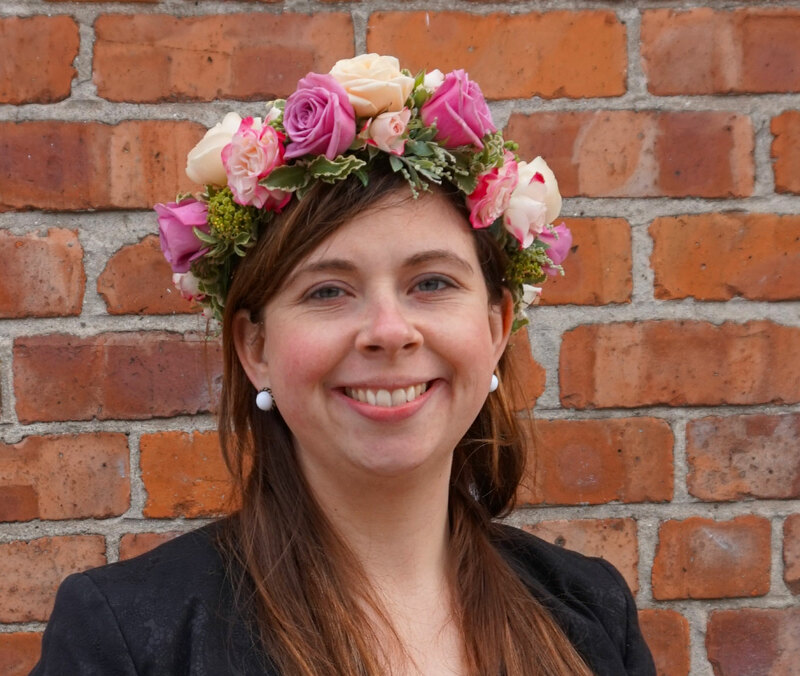 She is not your typical florist! Alison listened to what we wanted and her creativity and passion for what she does certainly shines through. Thank you so much Alison! Beautiful work, Alison has such a great sense of style and great skill. And she’s a lovely person, great to work with. She’s my go-to florist every time. I’ve taken her classes too, which are fab. Also makes great cake! Alison is so creative and professional in what she loves doing. She has such passion and dedication down to the smallest details. It is so nice to enter the salon every day and to see her creations! Every week we have something completely different to look forward to. Thank you very much indeed! Fantastic arrangements. Alison really listens to what you want and then creates the most fabulous displays, that are truly personal and thoughtful, thank you. Highly recommended! Florists choice…? 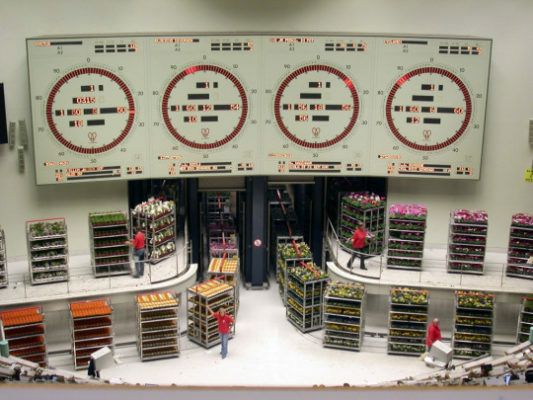 Comments Off on Florists choice…? Sign up to receive the latest Flower Studio news direct to your inbox.